Drone technology helps farmers to build up continuous and timely land management. There is a published article describing the new way for precision agriculture. At Drone Dynamics, we use Pix4Dmapper to produce index map like NDVIs, DVIs, SAVI and many more. All of these are here to help planters in the world with more precise control to their plants. 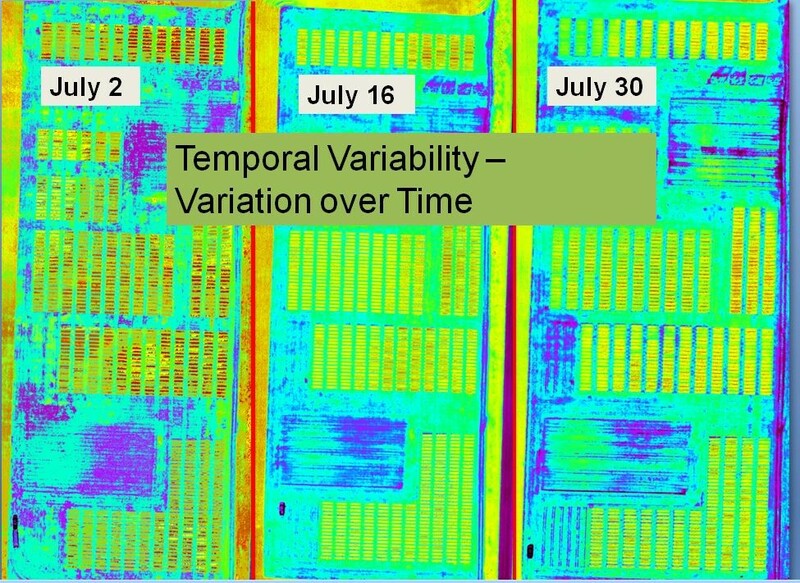 Check out the agricultural study in Manitoba to get better understanding of how Drone Dynamics can use Pix4Dmapper to help you with you plants. 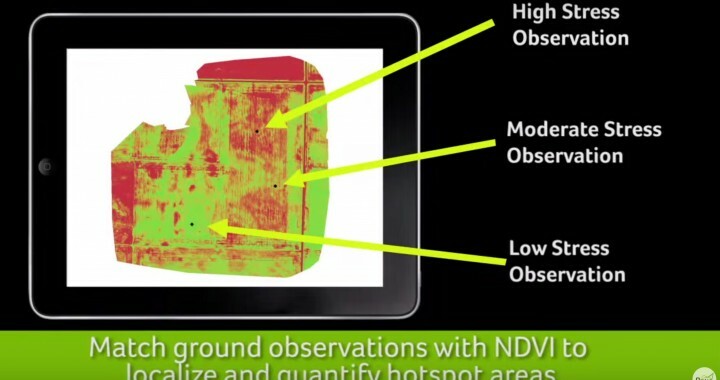 Posted in Precision Agriculture and tagged agriculture, NVDI.